The U.S. has no comprehensive healthcare system, putting you on the hook for your medical bills whether you can afford them or not. Imagine this nightmare scenario. One day life seems great. You live comfortably and have money in the bank. Then you or a loved one gets sick or injured. Suddenly you face medical bills in the tens or hundreds of thousands of dollars. You get wiped out for every dime, a lifetime of hard work and financial planning destroyed by a single, unforeseen disaster. 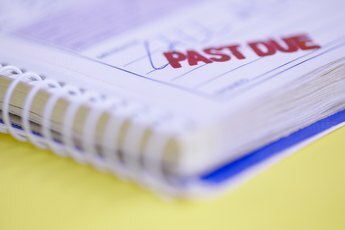 A benchmark study in 2007 showed that more than 60 percent of all personal bankruptcies in the United States resulted partially or entirely from medical debt. When faced with medical bills that you can’t pay on time, try negotiating a sustainable repayment plan with your healthcare provider. Providers will usually give you a chance to pay your bills if at all possible before selling your debts to a collection agency. When negotiating, ask for a repayment plan that you can actually afford. Don’t plan on giving up the necessities or core conveniences of life, and don’t assume you will keep your job continuously. Always build in a buffer when calculating a sustainable monthly repayment amount. 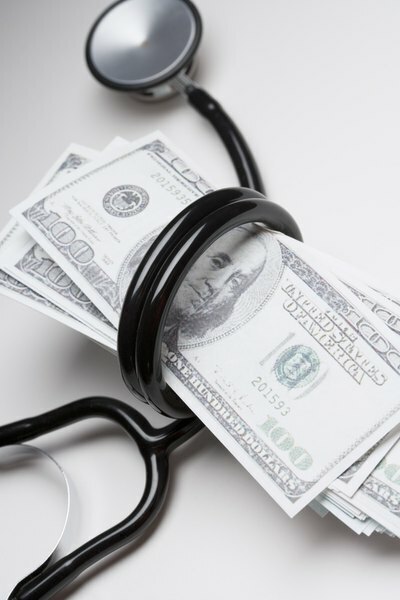 In the event of particularly difficult amounts of debt, such as tens or hundreds of thousands of dollars, or smaller amounts if you don’t have a good job, you can try negotiating with your healthcare provider to discount what you owe. Essentially, this means they knock off some of your bill to make it easier for you to pay the rest. Usually this means paying the discounted full amount now or settling on an aggressive repayment plan, and many providers won’t offer debt forgiveness at all. Nevertheless, it doesn't hurt to ask. If you rely heavily on credit or plan to do so in the future, such as for purchasing a house, then you need to give consideration to keeping your credit score healthy. In this case, you might want to consider taking out a loan to pay for your medical debt. Speak with your bank, or look into taking out a second mortgage if you already own a home. Usually, though, taking out loans to finance medical debt just causes more trouble. It cuts deeply into your quality of living, and if any more medical emergencies occur you will be on the hook for both loan repayments and the new medical debt. The simplest way to finance medical debt is not to do it. If faced with tens or hundreds of thousands of dollars in unrepayable debt, or if you don’t have a job -- perhaps because of the medical emergency itself -- then it becomes a lot more appealing to look at bankruptcy. 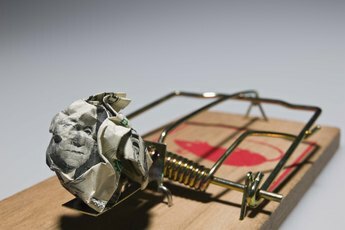 Bankruptcy costs a couple thousand dollars at minimum, and it appears on your credit report like a black hole for years, but these disadvantages might look very favorable to a lifetime of unaffordable debt repayments, wage garnishment and other penalties. CNN Help Desk: Should I Let My Medical Bills Go to Collections? How Do I Eliminate Debt Fast? Can I Still Borrow Money If I'm in a Debt Agreement? Is a Debt Resolution Different From a Debt Settlement? How do I Handle Short Term Debt?